Business Rates – What is the Story for Leamington? 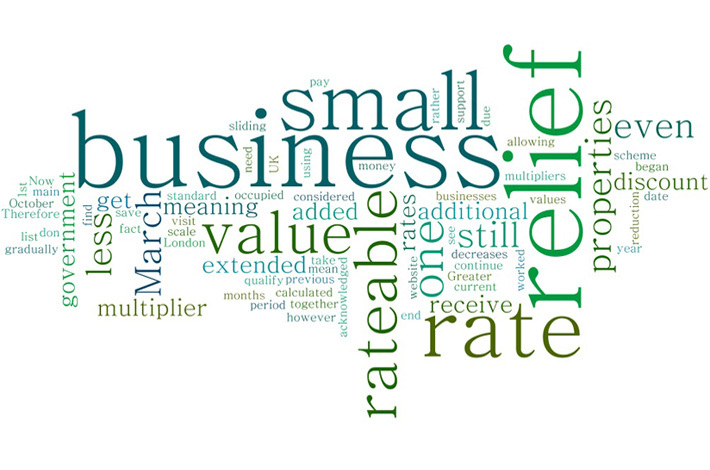 After long delays, the revaluation of business rates has been announced. The government presented this largely as a ‘good news’ story but businesses up and down the country have been raising concerns, prompting MP’s to urgently seek feedback. This is what I have fed back to Chris White MP whose support I am grateful for, and I welcome any further comments you have. The changes in the town vary between sector and business size, and impact them in different ways. Reviewing the number, we can see that more shops, pubs and restaurants (292) have seen an increase in rateable value (RV) than a decrease (248) and there were a number that did not change. While, the total decrease in rateable value is greater than the increase, it still means that around 40% of businesses are seeing an increase and this is unwelcome. In contrast, rates have generally gone up for Warehouses, Workshops and Factories (129 up, 23 down) and down for Offices (56 up, 257 down), so this is why it is difficult to generalise when making judgements about the overall impact. We absolutely welcome changes to rates relief that will mean the very smallest businesses in the town (rated 15K or below) benefit further. However due to higher property values, many independent traders and high street businesses in properties with an RV above 15K will see very little change or a potential increase if their RV has risen. This includes many businesses on Warwick and Regent Street, who in the past year have had to absorb additional costs relating to pensions, National Living Wage and a sharp increase in wholesale prices due to the devaluation of the pound post Brexit. Also many of these businesses are not in a position to benefit from a strong on-line offer to supplement overhead costs at their premises and some are paying more for business rates than they do rent. They also contribute hugely to our interesting and vibrant local economy whose benefits are felt far beyond the town centre. Taxing businesses solely on property value no longer reflects the economic realty, which has seen a huge rise in online shopping and growth in online businesses. It also places a disproportionate burden on independent businesses, which are considered to be the lifeblood of our town centre, and struggle to lower overhead costs through economies of scale. Furthermore, the appeals system is cumbersome, has huge backlogs and is very stressful for business owners, as they are sometimes faced with demands for back-payments that go into the years. Changes also negatively impact our larger businesses whose costs are also set to rise even further through the introduction of the Apprenticeship Levy, staff costs and because of increasing economic uncertainty. 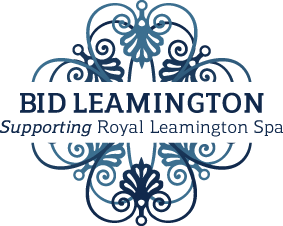 BID Leamington asks the Government to support short-term measures such as tax relief to mitigate the impacts of these rises. We would also recommend extending the tapered rates relief threshold beyond 15K, as this would benefit a far higher percentage of small businesses in Leamington and similar towns. In the longer term, BID Leamington supports calls from the FSB and others for the Government to commit to a major review of the Business Rating system to ensure we have a system that best supports business growth in the current environment. If you would like to find out more about these changes and what support is available please do not hesitate to get in touch by emailing info@bidleamington.com or calling 01926 470 634. To find out your ratable value (RV) please visit: https://www.gov.uk/correct-your-business-rates.